The Fourth Quarter 2018 edition includes articles on Trends in Teaching and Training, Digital Optimization, The Revised Project AWARE Specialty Course, Dive Travel, Family Additions, Gear and much more. 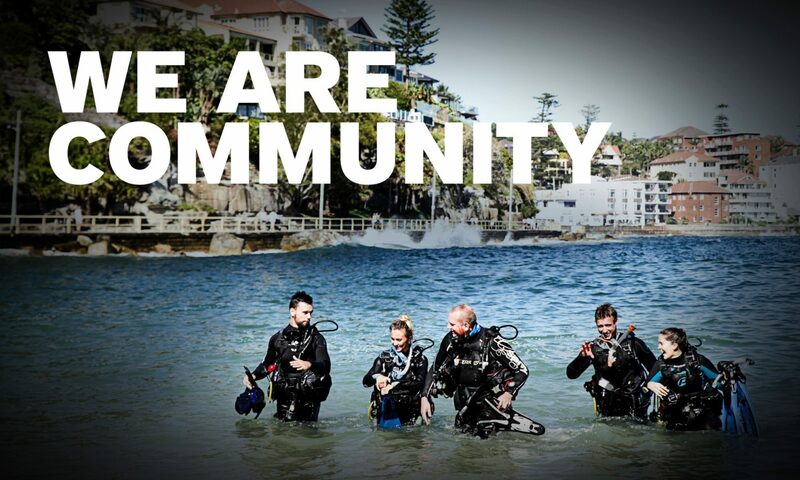 If you have any questions please contact customerservice.ap@padi.com. Previous PostPrevious PADI Master Scuba Diver™ Challenge: Your Chance to Win Back Your 2018 PADI Membership Cost!